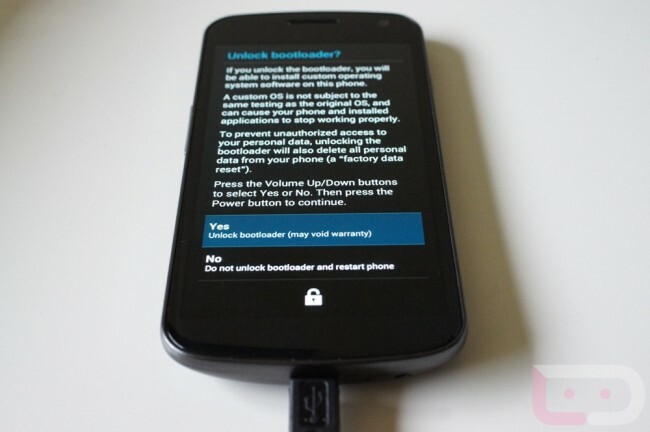 Galaxy Nexus Hackers Rejoice, Google has Released Factory ITL41D Images – Bootloader, System, Recovery, Etc. Galaxy Nexus owners (GSM version for now), know that you have a safety blanket going forward if the thought of hacking your phone has ever crossed your mind. The Android team released the factory images for the phone today, giving you the opportunity to revive your phone should you do something nasty to it. The images that are included (Android 4.0.1 ITL41D(: bootloader, radio, system, recovery, boot and userdata. What more could you ask for? Now, be sure to get up to speed on your fastboot and adb commands and you should be all set. Since most of us care more about the LTE version of the phone, this should get you excited. There are no guarantees that we will see similar files for it, but at least we know Google is open to such a thing. Hooray for “open”?